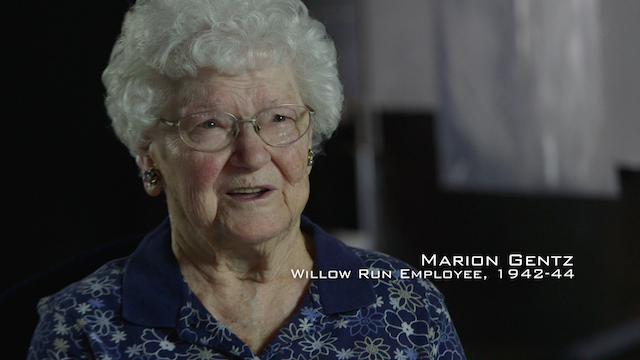 LIKE Willow Run on Facebook! LIKE us and follow the project on Facebook! 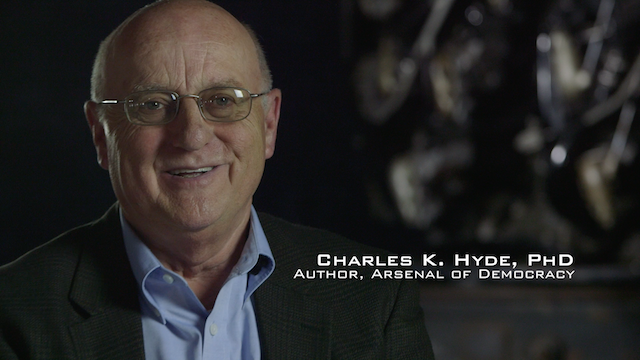 Charles K. Hyde, author of Arsenal of Democracy: The American Automobile Industry in World War II, has graciously agreed to lend his historical expertise to the telling of the Willow Run story. Read more about his most recent book here. 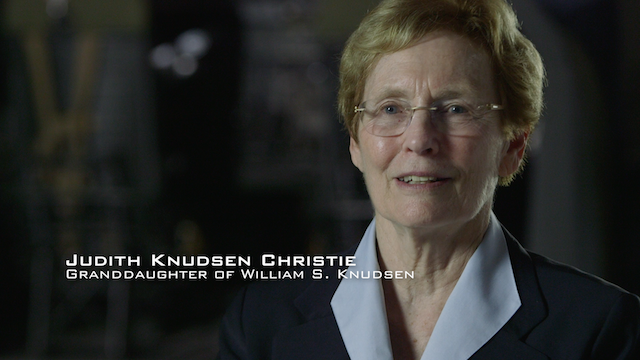 He will be joined on camera by numerous local residents, former employees, automobile executives and pilots, telling this epic American story in the upcoming documentary.